This game is in the category of top 20 rated electronic pinball machines of all time. 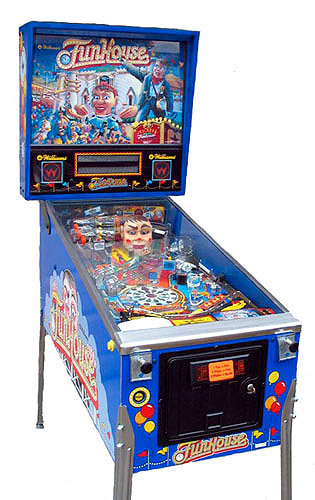 FunHouse pinball machine together with The Addams Family, are one of the most popular pinball machines. 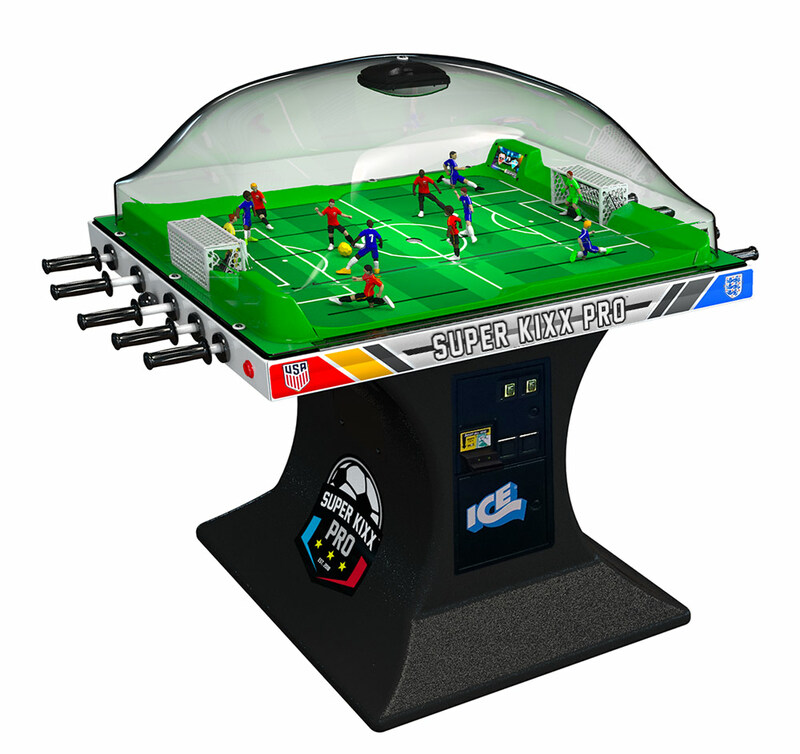 FunHouse game offers a full house of non-stop action and excitement! There is a bewitching hour at this FunHouse pinball as players advance the clock by hitting various targets and features on the playfield. At the stroke of the midnight, Rudy closes his eyes and falls asleep, but it is not a restful sleep with his snoring, open mouth the starting point for 3-ball multi-ball play.